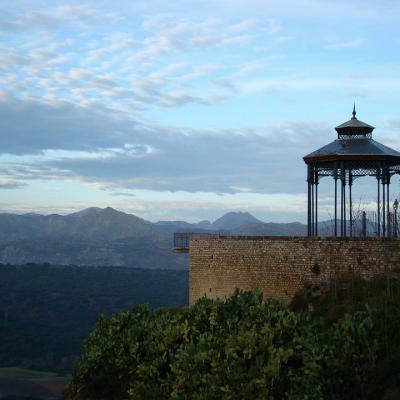 Ronda pictures and sightseeing, with pictures of Puente Nuevo and beautiful landscapes. 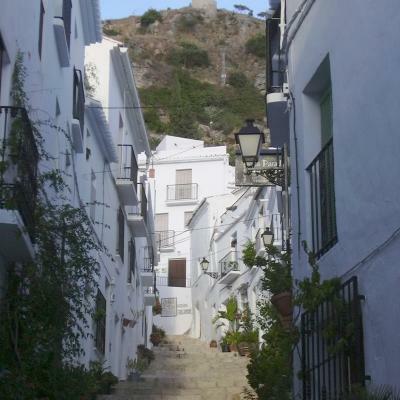 Pictures of Frigiliana which is a location next to Nerja. Come and see some beautiful pictures of this village. Pictures of Alfarnatejo, the church and the white houses. Pictures and Photo Gallery of Alpandeire, its white and typical houses and overview of the village. 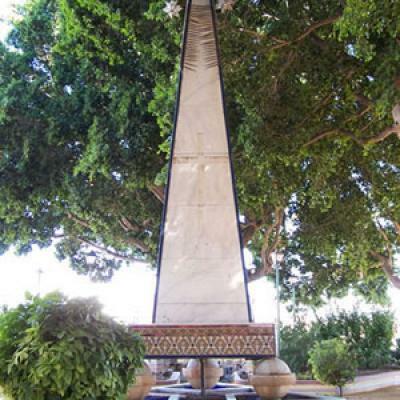 Pictures and photo gallery of Coin, monuments and people of this white village of Malaga. 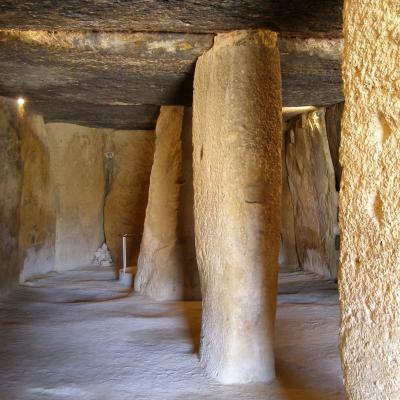 Photo gallery of Antequera city and main monuments.